I'm not crying; it's just been raining on my face. 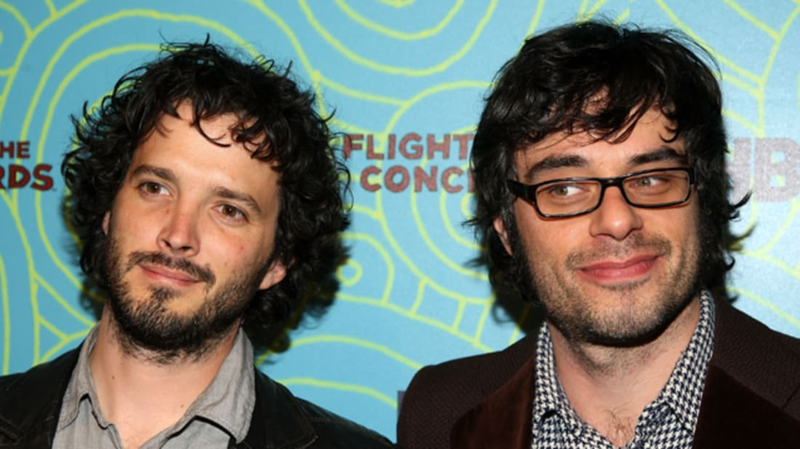 Flight of the Conchords are back with a North American tour. There is no way not to fall in love with this adorable, big-eyed cat. A Google self-driving car finally messes up and crashes into a bus. This might be the first accident where the self-driving car is actually at fault. The war between McDonald's and Burger King rages on. As part of Neil deGrasse Tyson's quest to explain everything, he tackles Leap Day. Check out what amazing artwork can be created with pressed ferns, algae, and gold leaf.